The Brick Township Historical Society will host a historical Christmas celebration Friday and Saturday, giving residents a glimpse into what Christmas was like in town more than a century ago. 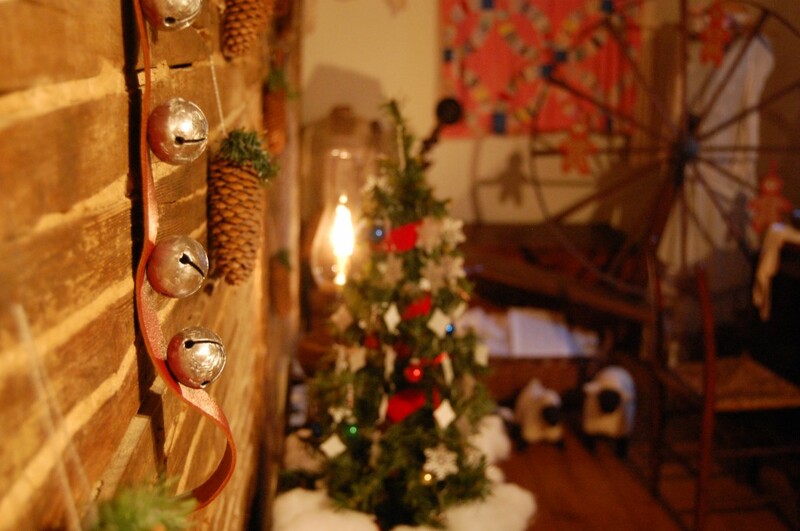 The historical society will hold its annual Christmas celebration Dec. 7 and 8 from 3 to 7 p.m. at its Havens Homestead Museum, 521 Herbertsville Road, Brick. This year’s theme is “Winter Wonderland,” and the buildings will be showcasing the theme with old-fashioned decorations. Homemade refreshments and entertainment will be provided. Tickets can be purchased at the door and are $5 for adults. Children under 12, military, police officers and active and volunteer firefighters are free. 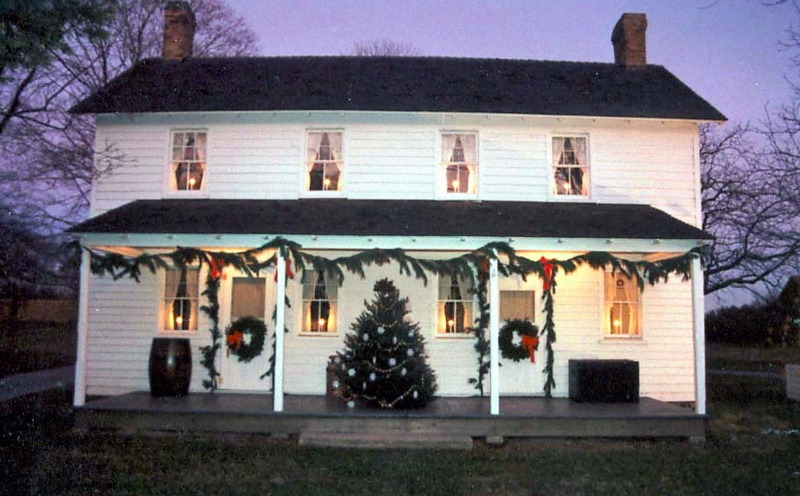 The Lizzie Herbert House – another historical home located on the same property – will feature seasonal gift specials. Parking can be found in a lot just east of the museum, accessed by a driveway with a sign that says Robert Anstett Cultural Center off Herbertsville Road. For more information on the activities of the society see its website at: www.bricktownshiphistoricalsociety.com or call 732-785-2500.